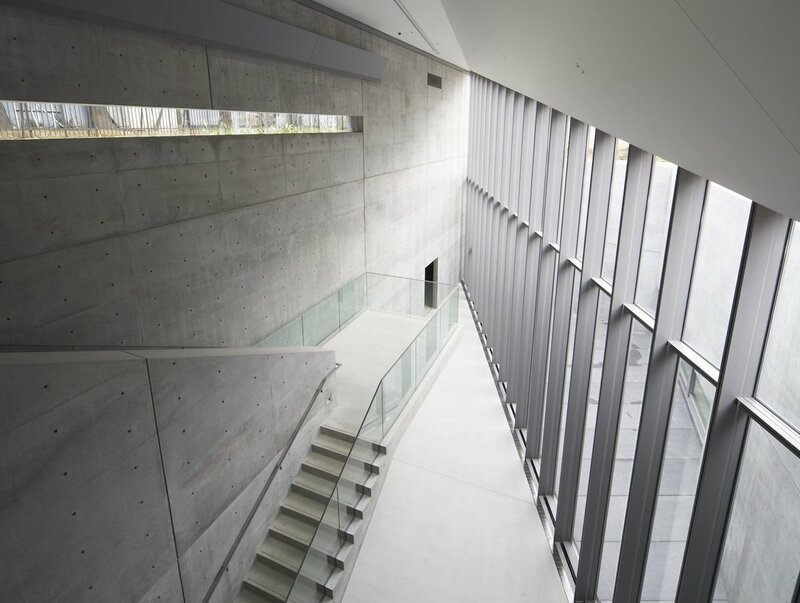 For art lovers and collectors, we offer a private contemporary art tour of Tokyo's must-see museums and hidden galleries led by an art curator familiar with the modern art world. Come see why Japan's contemporary art scene has taken to the global stage. Take an in-depth journey through Tokyo's modern art scene with a contemporary art curator. We will provide you with the perfect itinerary, taking your requests into consideration as we customize your experience around your preferences - whether you're interested in a particular time period or an artist of your choosing. While we can curate an experience geared towards the veteran art collector, we can also develop a comprehensive tour for those who simply wish to enjoy the gems of Tokyo's contemporary art. Upon request, we will incorporate visits to contemporary galleries and even private residences, where you will be able to enjoy architectural wonders and glimpses of artwork that are not accessible to public eyes. In doing so, you will also have the chance to meet the collectors and owners of these rarities, enhancing your visit on a deeper and more meaningful level. You will be personally guided by an authority of contemporary art who has spent time studying abroad and also has experience working for a renowned art institution as well as auction houses. You will be able to learn about art from the curator's perspective - who not only organizes exhibitions, but also specializes in sales while advising clients on their collecting needs. Venture into Tokyo's contemporary art world on a once-in-a-lifetime, personalized guided tour.